I’m sure I wouldn’t be speaking out of turn if I said the future of Alien and Predator under Disney has been something of a concern for a lot of fans. And now Disney and Fox have confirmed that Alien remains a priority for the studio. The Disney presentation is currently taking place at CinemaCon and according to attendees, not only was footage of Alien: Covenant during their sizzle reel, but it was also confirmed that Disney and Fox planned to continue working on the Alien series, as well as the Planet of the Apes, Kingsman, Avatar and Maze Runner series. 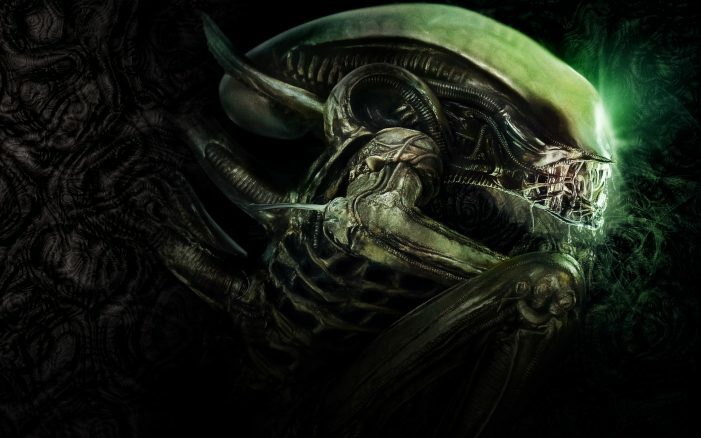 Disney/Fox confirm that the Alien series remains alive under the new ownership. Footage from the Predator series was also included in the sizzle reel but nothing was mentioned about continuing the franchise. Thanks to HN Entertainment’s Nick for the heads-up. Just scrap Covenant (I like Covenant BTW, though know the animosity that some have towards it, would be better if was put aside), and do Prometheus 2/Paradise from Scott (though keep the continuity from the series a.k.a Engineers/space jokey's being the creators of the Alien) and start a new timeline after Alien 3 with new or seasoned directors to continue the franchise to please all the fans. This is excellent news. Covenant being featured in their sizzle reel is excellent news. Confirm Ridley's third prequel now, dammit! I really want to see them wrap up the prequels. Theres so many different directions to take with David piloting the Covenant at this point. From there, work on something fresh. Work on something fresh and take it one movie at a time. No more partial stories with major cliffhangers. My heart can’t take it. ALIEN Covenant follow up. Yes please! NO! I will not eat the cat poop! Why scrap it just because it doesn't please some people? A lot of people like it and like the direction the film was heading. The problem is not the film, but some of the writing is subpar, and that's what they need to fix for the future. Good. Now they can either do one more movie with Ridley or scrap it and let the comics flesh out the Engineers.